What is with me and oranges lately? I made this yummy chicken along with a side of orange stir fried broccoli, plus two batches of orange flavored muffins in the last two weeks. I guess you could say I have been craving citrus! Maybe the last of the summer flavors to enjoy before I fully completely give our kitchen over to fall and all the yummy flavors that entails! Anybody else excited for turkey? How about apple pie? Pumpkin bread? I sure am! This chicken would be great anytime of year, it’s a snap to put together and makes your house smell wonderful while it’s cooking. Enjoy! 1. Place chicken legs in 13×9 inch pan. 2. 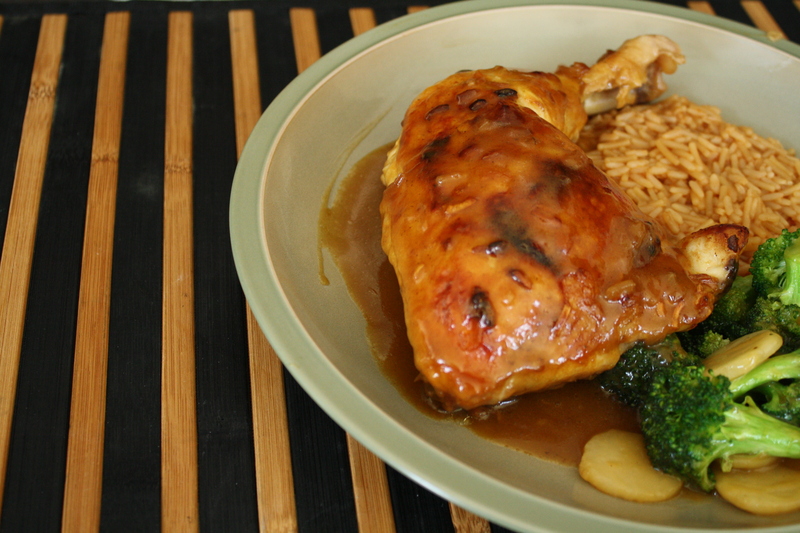 Mix together the orange juice, soup mix, poultry seasonings and cornstarch pour over chicken. Cover with foil. 3. 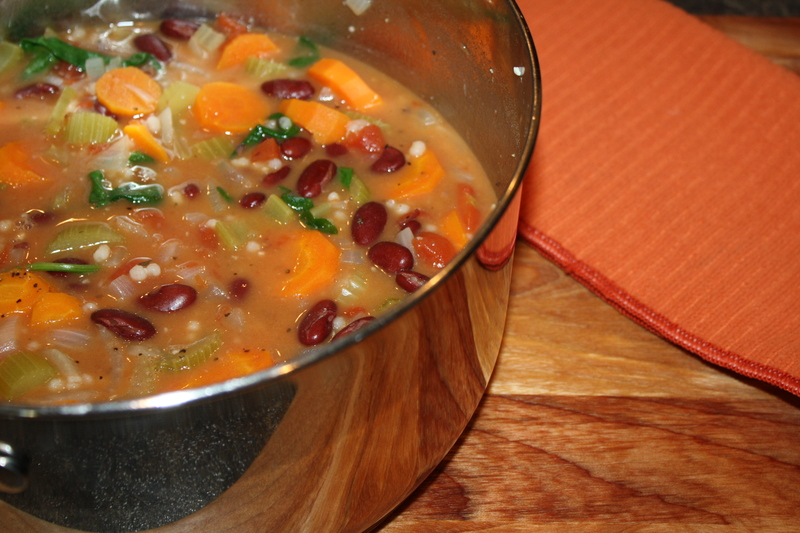 Bake for 45 minutes at 375 degrees. remove foil bake additional 15 minutes or until cooked through. Yeah, it’s September, fall my very favorite season is just around the corner. I am so ready for apple pie, pumpkin muffins and as much soup as my belly can handle. Also coming my way lots of glorious afternoons spent in my library with my fireplace on! Yes, fall I love you. Summer, well it was okay too, lots of fun, lots of great food. 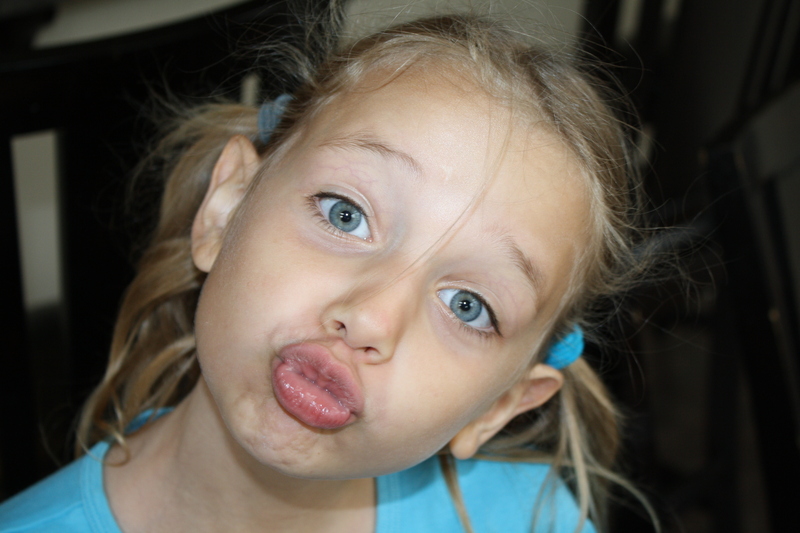 Even a few cute pictures of my kids like the one above of Autumn doing duck face, it must be human nature to do duck face when the camera is pointed your way. She’s cute, so I will share her all with you! Now on to the best of the best for August! Best Cooking – Vegetarian Quiche, so tasty so delicious! One of my favorite foods (eggs) in it’s best form (Quiche). 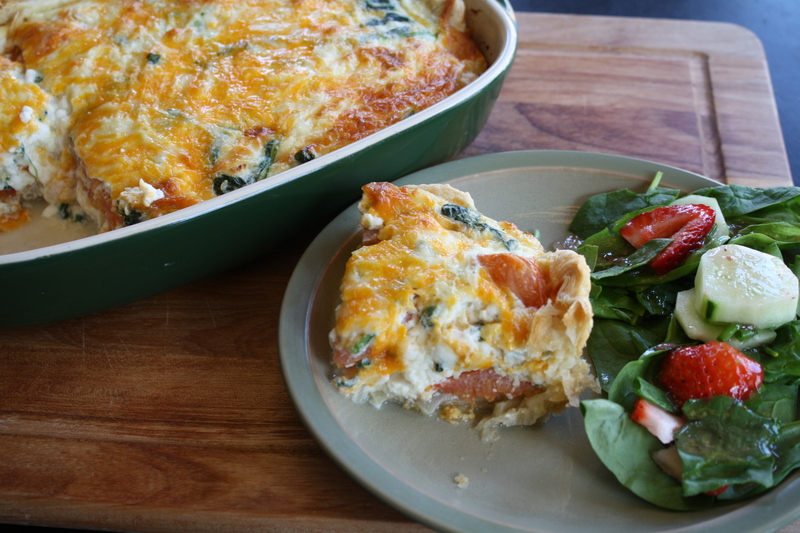 I love Quiche, and the addition of puff pastry in this recipe just made it oh so delectable! Best Baking- Maybe cuz these are so fresh in my mind, as we just had them yesterday, but this recipe for Orange Muffins is so good. 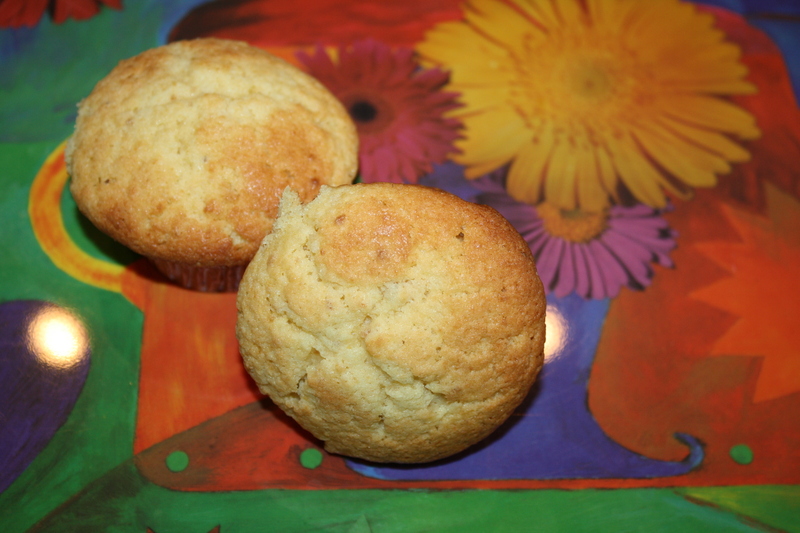 Great for a lunch side dish or a quick snack on the go, you just need to make these muffins. Trust me, have I ever lead you wrong before? Best Dining Out- Don’t you just love eating out at a new restaurant and instantly you know it will become a family favorite. 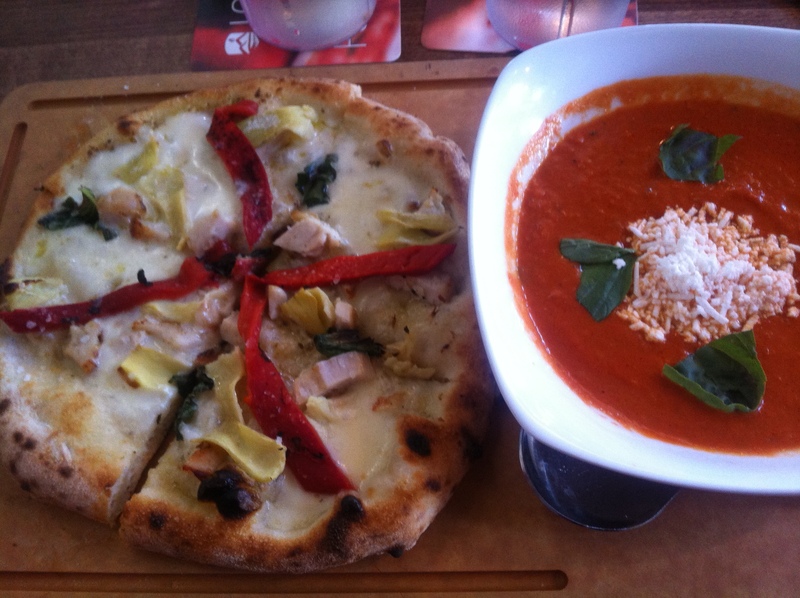 That is exactly what happened when we decided to try out the new pizzeria that just opened right by our house. Famoso not only had great pizza, soup, salad, it also serves a free scoop of gelato to anyone under age 12 who orders a meal. Happy kids equal happy mom. We will be back! Soon I hope!